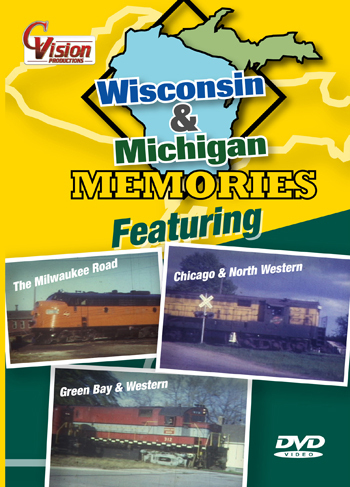 Wisconsin & Michigan Memories is a vintage film collection, from the upper midwest area. This can be a key show for model railroaders. Has more than enough rarities for the railfan. 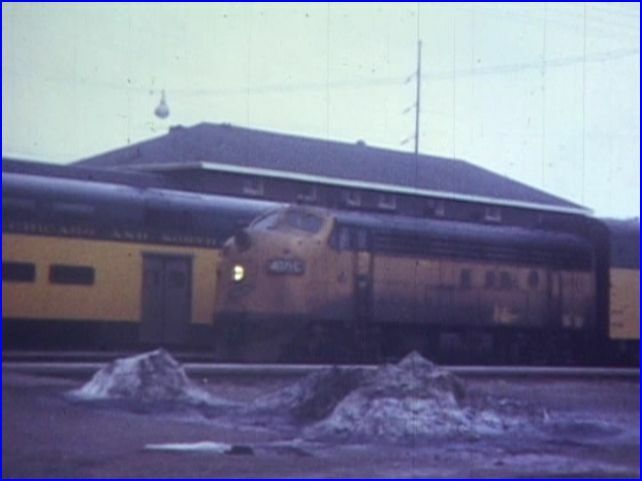 Locomotives from: Fairbanks Morse and Alco, are just the beginning of this program. 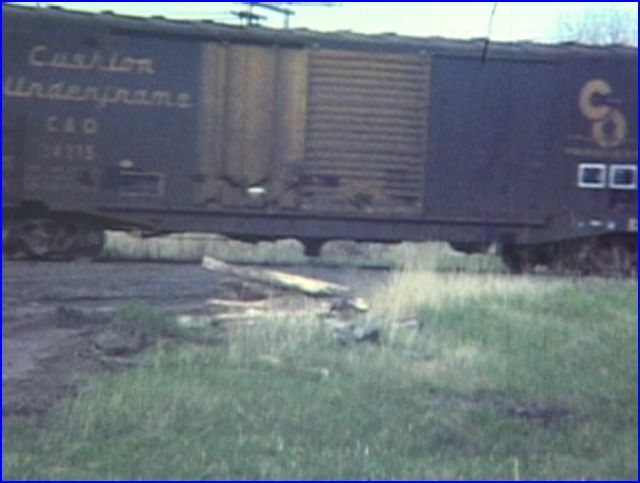 Three midwestern railroads are featured. Most of this was from Marinette, Wisconsin and Menominee , MI. Additional towns, such as Green Bay are included. No maps are used. 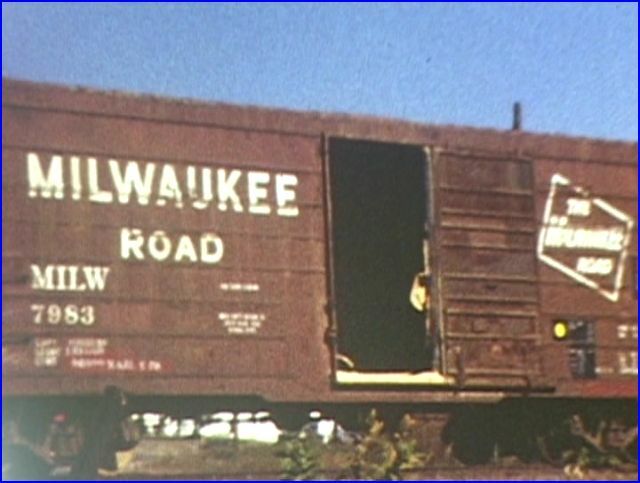 The Milwaukee Road is the main feature. Chicago & North Western. Green Bay & Western . There is a chapter menu. 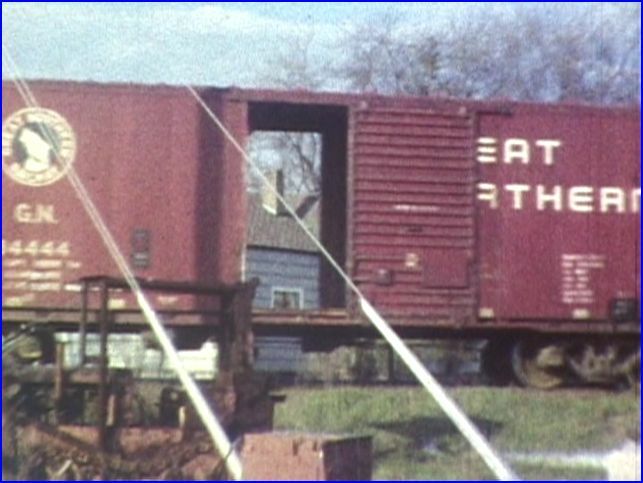 The big news of this program is freight cars! A cornucopia of vintage freight cars. Not just average 3/4 shots, or across the field attempts. These are close-up and in your face viewpoints. HO modelers will relish in seeing so much of the old Athearn and Roundhouse lines brought to life! 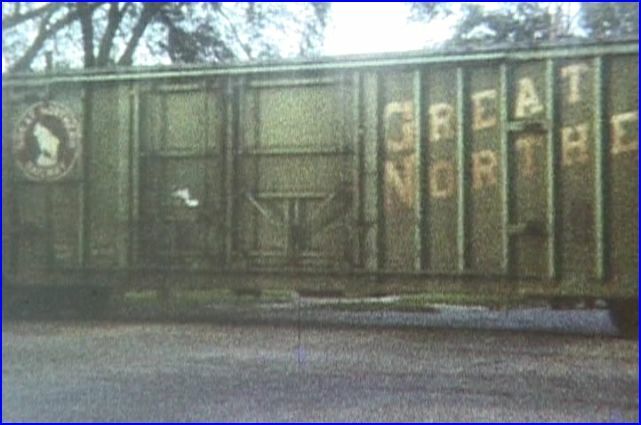 This 1950’s era Great Northern car with a 6′ door looks similar to the venerable Athearn one. 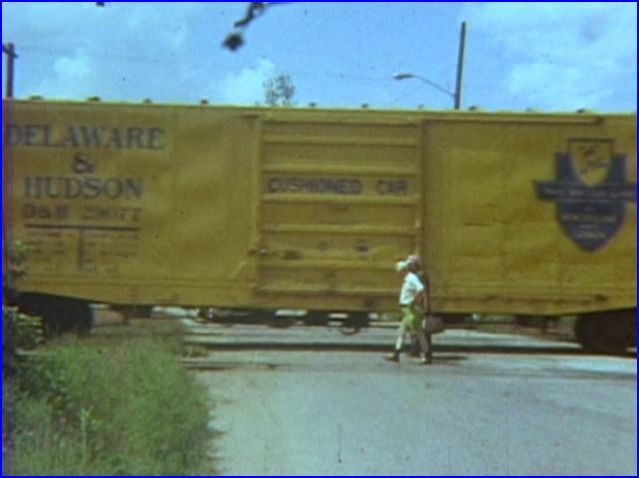 Boxcars, gondolas, tank cars, 50 ton hoppers, covered hoppers and more. Old roadnames and paint schemes of the 1950’s,1960’s and later. Wonderful, broadside views of these cars. The trains often operate at slow speeds. There is so much of this, it seems like a dream. Narration is detailed and interesting. Very well done script. Everything is nicely organized. No train sounds. Music background of instrumental rock, acoustic rock assortment. So what’s the catch ? Gulf, Mobile & Ohio 50′ single sliding door. 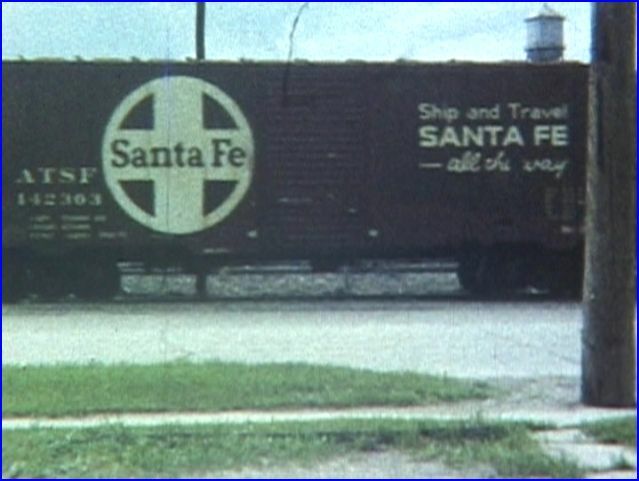 Santa Fe 40 foot boxcar 142303, with the famous Ship and Travel slogan. The answer…… varying film quality. This show has some rather poor quality film. Fortunately, there is ample: fair to good to very good footage, as well. This was done on 8mm color stock. Amateur level cinematography. Majority is a full screen of train. Broadside scenes. Very different from the usual, vintage views that we all see. Later years are generally better appearing. The main reason to consider this program, is for the freight car supply. Various Milwaukee Road Horizontal Ribside boxcars, and cabooses. Remember, it is an amateur shot program. Not everything is squared and well- framed. 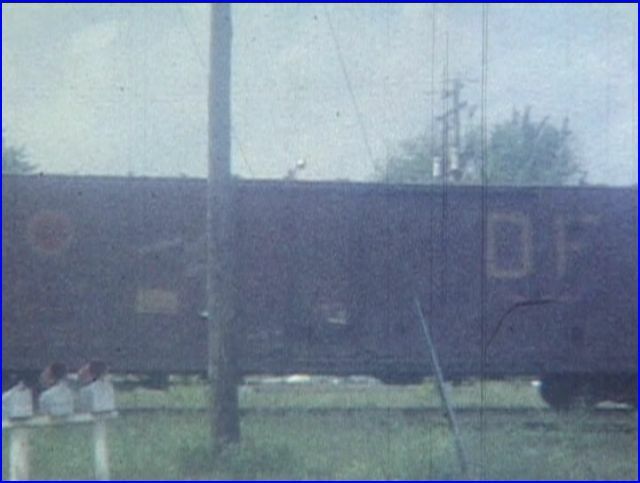 A variety of C&O, B&O boxcars in assorted configurations and liveries. On the other hand, check this Delaware & Hudson street scene. Just like being there. Good usage of low angles give a sense of train size. Even SW-1 engines look tall. Unit 471C is on one of the 400 passenger trains. Notice the use of double deckers. Fairbanks Morse Baby Trainmasters are all over the CNW line at this time period. 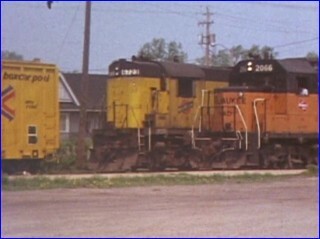 You can find a Baldwin or two that were still in service. 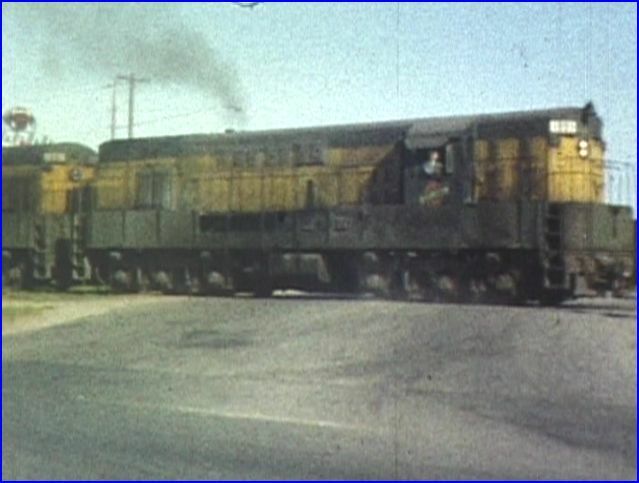 A Fairbanks Morse switcher. 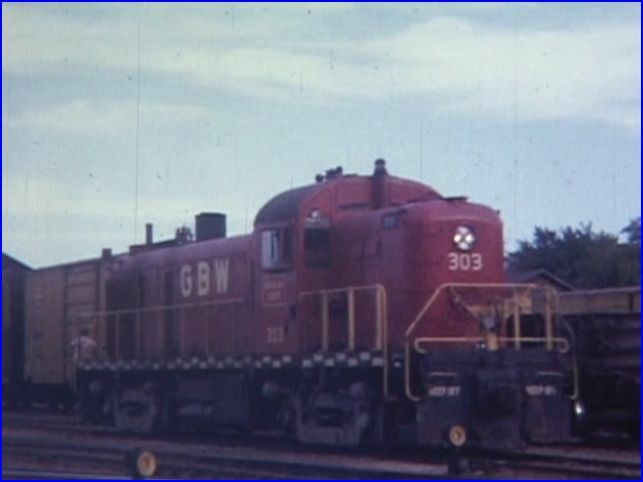 GP9 and GP35. 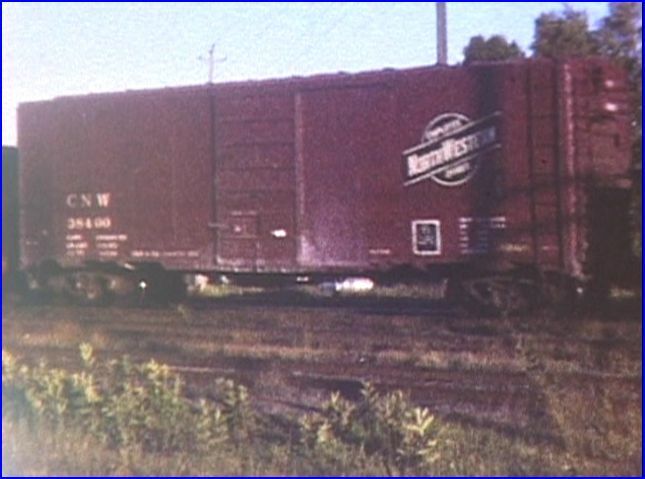 Desirable for model railroaders, there are various, classic 40′ CNW boxcars. The hard to find Chicago Great Western is here. So goes the uneven quality of film. A darling shot of GBW 303. The Alco RS3 is attractive in the simplified scheme. 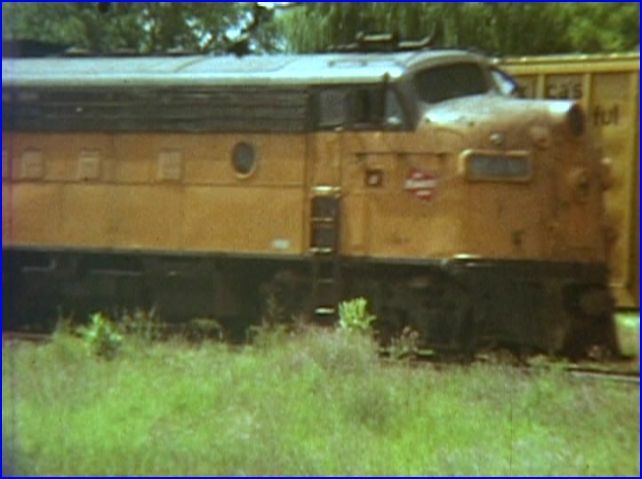 Other rare Alco locomotives are RS27 and C-424 Century types. Classic Rocky scheme in Jade Green. Great Northern Big Sky Blue is easily found here. C. Vision has produced a surprise with this release. 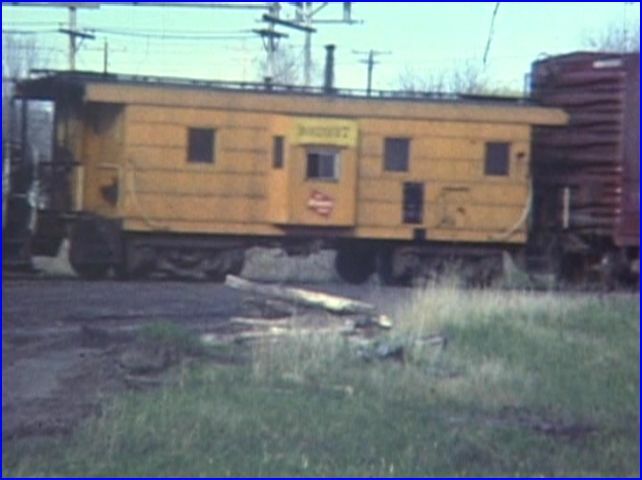 Model railroaders are starved for this amount of vintage freight car action. If you can live with the film collections shortcomings on quality, the extended length show will provide much satisfaction. 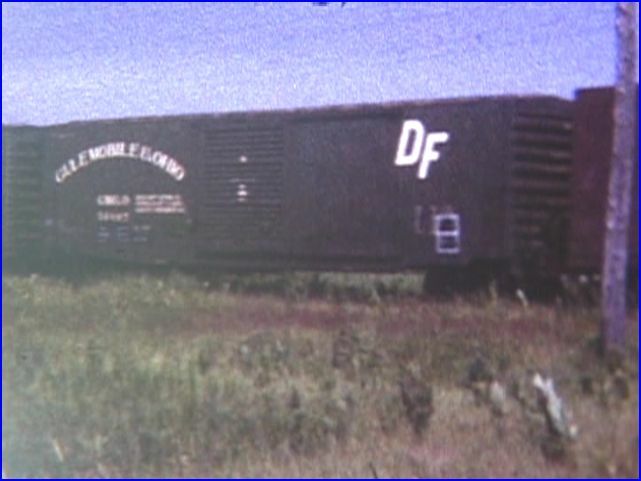 Here is the mother lode for vintage freight car fans ! 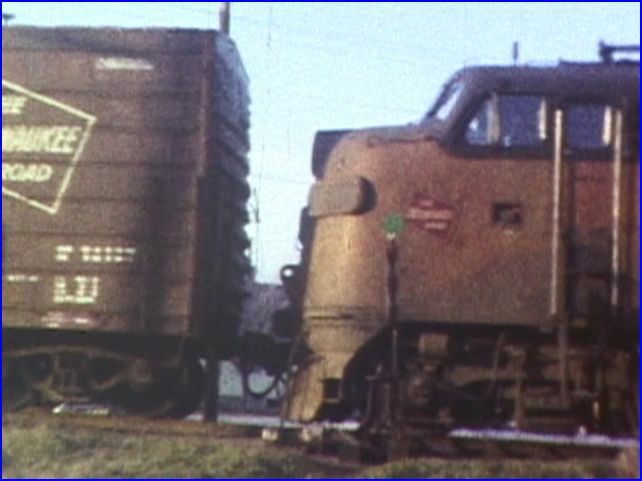 This entry was posted in ATVR Reviews, C Vision and tagged American Train Video Reviews, Chicago North Western, Chicago railroad, Milwaukee Road, Railroad, Train DVD, train video reviews, transportation by William J. Hudson. Bookmark the permalink.